Vintage River Ranch: hello Chicken?!! 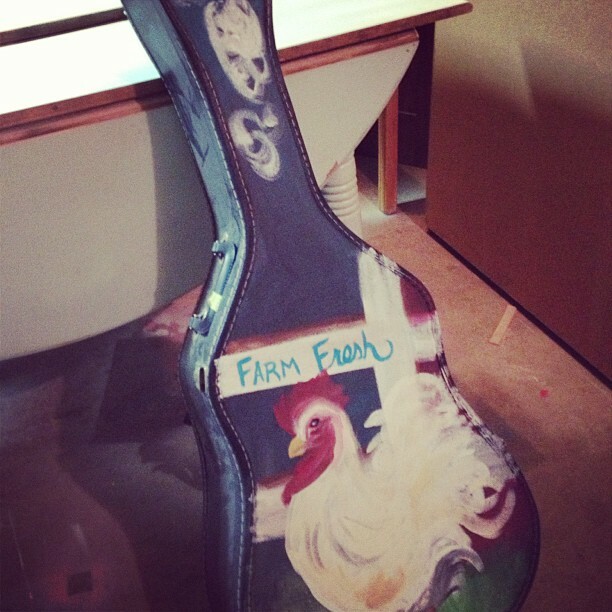 just finished painting....on a guitar CASE..
What do you think??? Like or NOT?!!! Update!!! It sold at the antiques show!! 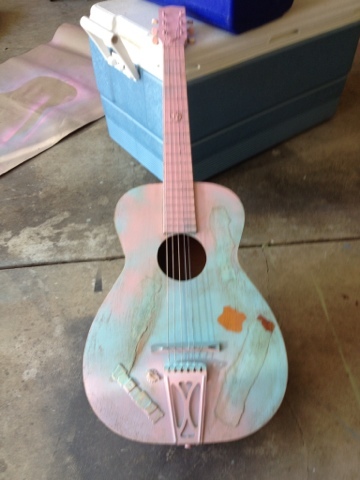 Someone loved the case and the great guitar!!! 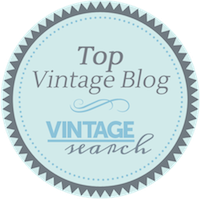 Vintage Junk Shows and Anniversary FUN!! Downton Abbey Tea Time at Cottage Row!